Our enrichment programmes developed by AHiS for 15-18 year olds. 1) One programme involves six sessions of Art History enrichment based on the new 2017 global cultural Art History syllabus. The enrichment programme is also partially tailored to the local heritage of the school’s borough or area. The course is designed for pupils aged 15-18. 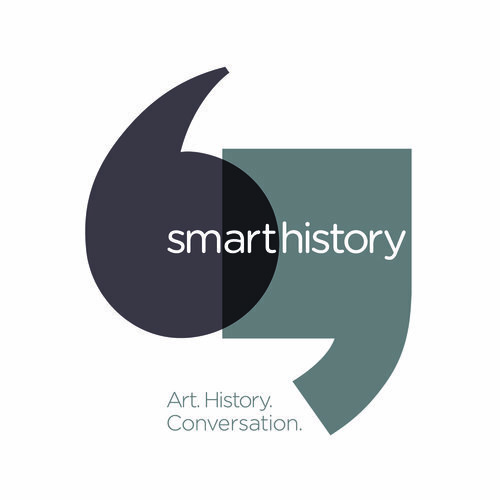 This programme provides students with a grounding in art historical skills, and the schools a taster to encourage them to offer the full A level. 2) A second 6-week programme is aimed at Art & Design, and Photography A-level students. Also based on global art it is focused upon the key skills of visual and critical analysis in preparation for students writing their personal study, and includes interactive materials and handouts for students and teachers. Get in touch to find out more.